Located in the East Cobb section of Atlanta GA, in the Wildwood Office Complex at the intersection of Powers Ferry Road and Windy Hill Road, Boardroom Hairstylists is a superior hair salon, focusing on providing high-quality hair service and customer satisfaction – we will do everything we can to meet or exceed your expectations. Our hair salon has been in Atlanta GA over twenty (20) years; we take pride in our work and will listen to and help you with your every hair needs and concerns. Find out why we have been serving the men and women of the Atlanta GA area since 1994 at the same location. Visit the Our Story page to learn about our passion and dedication, our experience in the hair industry is simply exceptional. We know and understand healthy hair and we do our best to keep up with the latest in hair innovation. Our salon team are all Master / Stylist, Colorist and Hair designers.With a variety of hair salon services to choose from, we are sure you’ll be happy working with our hairstylists. Look around our website and if you have any comments or questions, please feel free to contact us. Boardroom Hairstylists was established in 1994, this was a lifelong dream of the Toland sisters, Donna and Debbie. Prior to 1994, Donna and Debbie Toland were located in the Savannah, GA working for Joel & Company Hair Salon. There they spent eight years homing their craft after graduating from The Hair Academy, by Joel. Relocating to the Atlanta area they went to work for Regis Hair Salon still pursuing their passion, hair styling. Donna and Debbie very quickly began to establish a large following of clientele and within 4 years Boardroom Hairstylists was opened for business. They both signed the lease, in the Wildwood Office Complex as an amenity to the building, shortly after and never looked back. Debbie after four years moved on her own for family reasons and Donna has been running the show ever since. Looking for a new salon? Seeking a salon that listens and will deliver? Try us today, book online. Donna founded Boardroom Hairstylists hair salon on trust, honesty and a no nonsense approach in the hairstyling industry. We may not be the fancy salon found at resorts, nor the biggest nor a chain, nor do we pay for accolades and seek media attention or awards. What we are, we are non pretentious hair salon with a very hard working team of extremely talented, gifted and experienced hairstylists, with passion about everything hair, simply put its in our DNA. The only rewards we seek are smiles we get from our men and female clients when they see the magic we’ve created for them, just for them, taking into account their personality, physical features, and lifestyle. They say the best form of advertising is word of mouth and with over twenty years in the hair business and tens of thousand’s of cuts, colors, and styles we know and believe in our hearts we are doing something right. Boardroom Hairstylists is focused on providing the highest quality hair services for men and women within the Atlanta GA area. With a variety of hair services to choose from, we are sure you’ll be happy booking your hair care appointment with us. 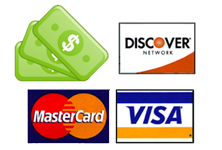 We also offer affordable prices that are well received from first time customers to repeating customers. Boardroom hairstylist was created to accommodate all client types by providing a chic and urban feel, yet relaxing and comfortable, as well as offering the best hair product lines available on the market for all hair types. The cornerstone of our success lies in the fact that we understand the importance of outstanding customer service for all clients, from the moment they walk in, to the moment they leave. Our team of stylists are poised to offer specialized services to leave your hair irresistibly vibrant and beautiful. As style and fashions change daily, our team is consistently educated in new and innovative ways to design your ultimate look. Even a simple blow dry requires talent, as well as other hair techniques that takes years of practice to perfect. We would love to have you as a guest at Boardroom Hairstylists. Come and meet us! Let us share our love for our neighborhood and our commitment to excellence with you. Enjoy a beer, craft brew, a glass of wine or cocktail in our always-laid-back atmosphere while your stylists whips up the best haircut and style around. At Boardroom Hairstylist we have had the pleasure in providing expert and quality hair service to the men and women of the Atlanta area since 1994 at the same location for over twenty years. 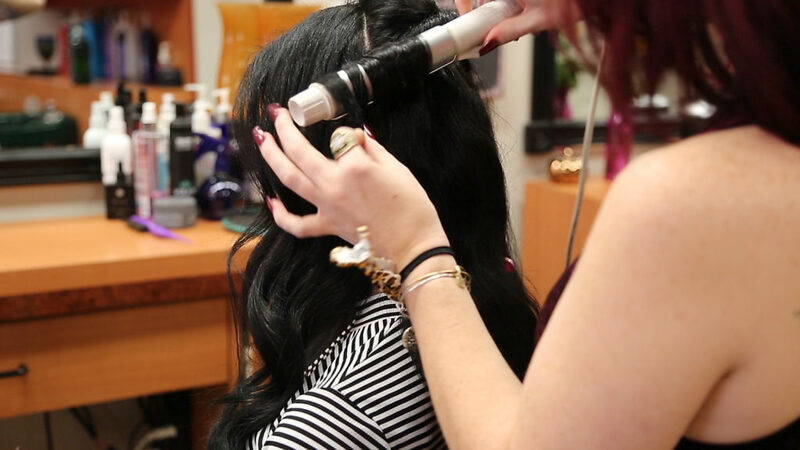 Our team of professional hair stylists are all Master/Stylist, Colorist and Hair designers. Did we mention, we are an Aveda Concept Salon? Plus, we carry the best hair products available within the salon for purchase. Boardroom Hairstylists proudly participates with Locks of Love, a non-profit organization who provide hairpieces for children who are suffering from long term medical hair loss, and Beautiful Lengths who create free wigs for women battling breast cancer.We are strong believers in being involved with and giving back to the community in any way we can. At Boardroom Hairstylists we work hard to create strong and vibrant communities by being involved in everything from local events and fundraisers to awareness rally’s. We donate to the American Cancer Society, the American Heart Association and our animal friends as well. We make sure all our hair products are animal safe, and friendly, while being chemical and toxin free.